This year, Finland turns 100! Join us from 27 November as we celebrate by shining a spotlight on the various cities and industries around the country. 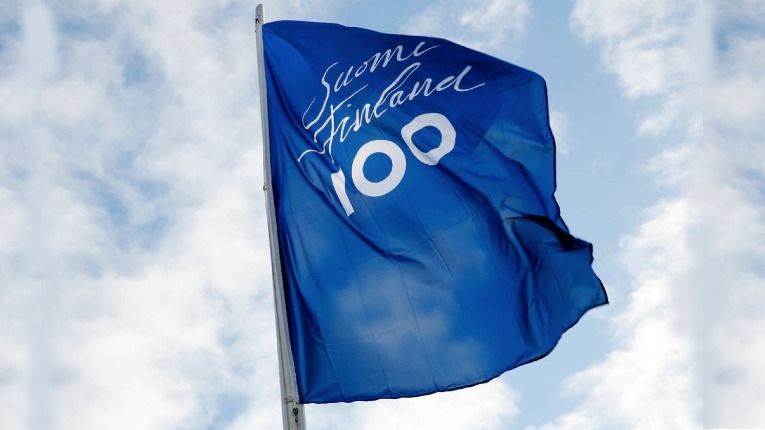 Today, Finland celebrates its 100th year of independence together. Finland’s former capital city Turku boasts hundreds of years of maritime industry expertise. But this is not a city stuck in the past: it is a leading centre for shipbuilding innovation and the autonomous future of marine traffic. Finland’s ‘green gold’ forests cover three quarters of its land mass. They are ingrained in the country’s national identity and are central to its globally-renowned forest industry expertise. Nowhere is this more evident than the eastern city of Joensuu. This thriving northern hub has a global reputation for ICT and wireless technologies. We pop by to learn more about how this is driving innovation in health and wellness. Today, we pay a visit to the south-east of the country, to discover a vibrant hub of game play and development in a city renowned for its shipping, logistics and paper expertise. What’s with the rapidly increasing popularity of Lapland? One reason might be Finland’s big birthday; but there are plenty of other convincing explanations, too. Good News from Finland popped by to find out what the buzz is about in Rovaniemi. Today we pay a visit to the coastal city of Vaasa. Along the way, we learn why a third of Finland’s total energy technology exports come from the vibrant energy cluster here. In Kuopio, nature is never far away, making this capital of Lakeland an oasis of local produce, wild flavours and the good life. Let’s dive in to see what the soon-to-be European Region of Gastronomy has to offer! Today, we’re visiting the Manchester of Finland, better known as Tampere. We take a peek into what’s happening in design and, quite literally, see what’s behind the scenes.